We are a leading Manufacturer of decorative flush door dd 010, designer doors dd 007, designer doors dd014, decorative flush door dd 001, decorative flush door. dd 002 and decorative flush door dd 003 from Kolkata, India. The product is made of 100 % pine wood and the designer veneer is designed using specific timber to make sure the outlook becomes natural and at the sametime beautiful and gorgeous. We hold expertise in manufacturing, supplying and wholesaling top quality array of Designer Doors. These decorative doors are appreciated for its excellent designs, durability and resistance from abrasions that have eye pleasing styles. 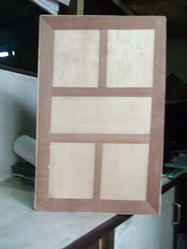 We are amongst the reliable manufacturer, supplier and wholesaler of excellent array of Decorative Door. These decorative doors have very elegant and stylish designs which perfectly fits for interior decorative furnishing. Our decorative doors are very smooth and robust which are finely finished by our highly skilled personnel. These doors are very easy to install and use available to our clients in various thickness and dimensions at very affordable range of prices. These doors are made of 100% Pine wood. 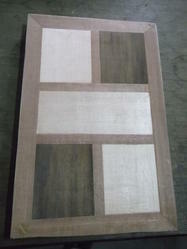 we hold expertise in manufacturing, supplying and wholesaling top quality array of designer door. these ribbon doors are appreciated for its excellent designs, durability and resistance from abrasions that have eye pleasing styles. 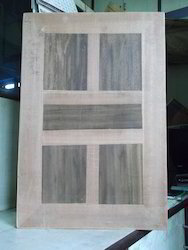 we are amongst the reliable manufacturer, supplier and wholesaler of excellent array of decorative door. these decorative doors have very elegant and stylish designs which perfectly fits for interior decorative furnishing. our decorative doors are very smooth and robust which are finely finished by our highly skilled personnel. these decorative doors are very easy to install and use available to our clients in various thickness and dimensions at very affordable range of prices. these doors are made of 100% pine wood. The product comes with termite and borer proof warranty. The product is made of 100 % pine wood and the designer veneer is designed using specific timber to make sure the outlook becomes natural and at the sometime beautiful and gorgeous. 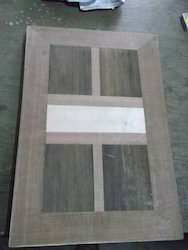 We are amongst the highly reliable manufacturer, supplier and wholesaler of supreme grade Decorative Designer Flush Door and Decorative Door- Royal Mat. These decorative doors have very adorable and finely crafted designs that are very eye pleasing and long lasting. We manufacture and supply an exclusive range of Five Panel Wood Door that are designed using high density natural timber and quality pinewood. Stylish in looks, these five panel door are perfectly crafted and can embellish the interiors and exteriors of any place. Chemically tested and well seasoned, these doors are appreciated for their durability, high impact indentation strength and exceptional finish. These doors are made of 100% Pine wood. 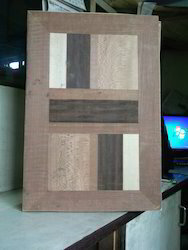 Our organization is reckoned for manufacturing, supplying and wholesaling excellent range of Eight Panel Wood Door. 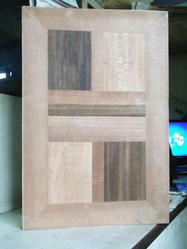 These eight panel box decorative doors have adorable eight panel box designs with elegant wood finishing. Our eight panel box decorative doors are very long lasting and have excellent durability for various applications such as for entrance doors, cabinets, closets, etc. 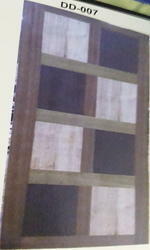 We are offering our eight panel box decorative doors are available to our clients at very economical range of prices. These doors are made of 100% Pine wood. We hold expertise in manufacturing, supplying and wholesaling top quality array of Designer Ribbon Door. These ribbon doors are appreciated for its excellent designs, durability and resistance from abrasions that have eye pleasing styles. We are amongst the reliable manufacturer, supplier and wholesaler of excellent array of Decorative Ribbon Door. These decorative ribbon doors have very elegant and stylish ribbon designs along its centre perfect for interior decorative furnishing. Our decorative ribbon doors are very smooth and robust which are finely finished by our highly skilled personnel. These decorative ribbon doors are very easy to install and use available to our clients in various thickness and dimensions at very affordable range of prices. These doors are made of 100% Pine wood. Made of 100 % pine wood and selected natural timber. Its finishing gives elegant and stylish look which made it a choice for architects. 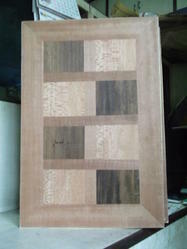 Looking for Decorative Flush Door ?